Al-Jouf Agriculture Development Company has received a certificate of merit from the Guinness World Records as the largest modern olive farm in the world. 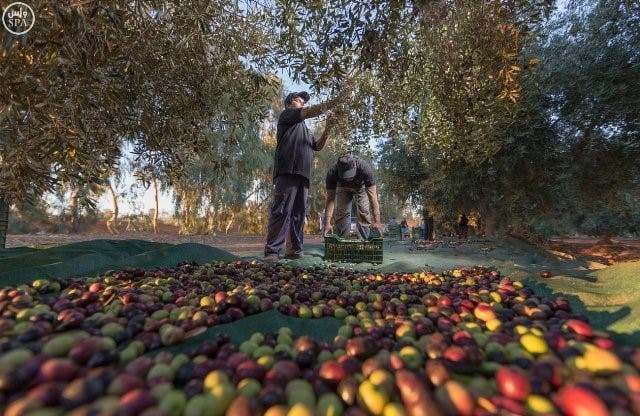 Saudi Arabia relies for olive production on Al-Jouf region in northern Saudi Arabia , close to the Jordanian border, where olive trees are grown on a large scale. Olive cultivation first began in Al-Jawf, Saudi Arabia, specifically in Al-Basita area, and then extended to the outskirts of Tabuk region. Al-Jawf started planting olive trees at the beginning of 2007. However, 2009 was the turning point for this kind of agriculture and it expanded significantly to reach more than 13 million olive trees. A ceremony was held on Tuesday under the auspices of the company’s chairman Prince Abdulaziz bin Meshaal, in Movenpick Hotel to celebrate the event. “The company’s achievement is a testament to the efforts of the past 10 years with the support of the Ministry of Environment, Water and Agriculture which stood by the company and supported it with loans to enable it to succeed,” Abdulaziz bin Mohammed al-Hussein, the company's CEO told Al Arabiya. 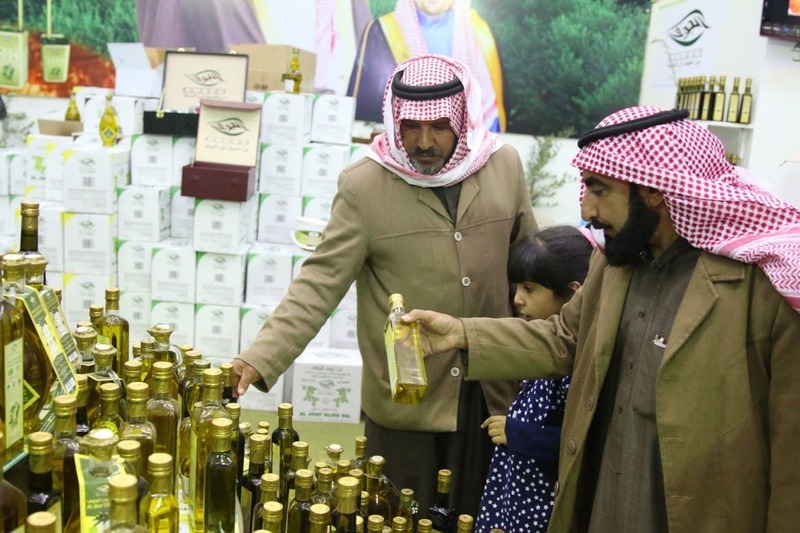 He added that Saudi Arabia imports about 30,000 tons of olive oil and there is a large increase in consumption after changing the patterns of food consumption and a great response from consumers. Al Hussein pointed out that the annual consumption growth exceeds domestic production, as it is set at 25 per cent, while production does not exceed 10 per cent. He also said that the company currently owns an area of 7,730 hectares which have 5,000,000 olive trees, adding that the olive oil produced by the company has received eight quality certificates. 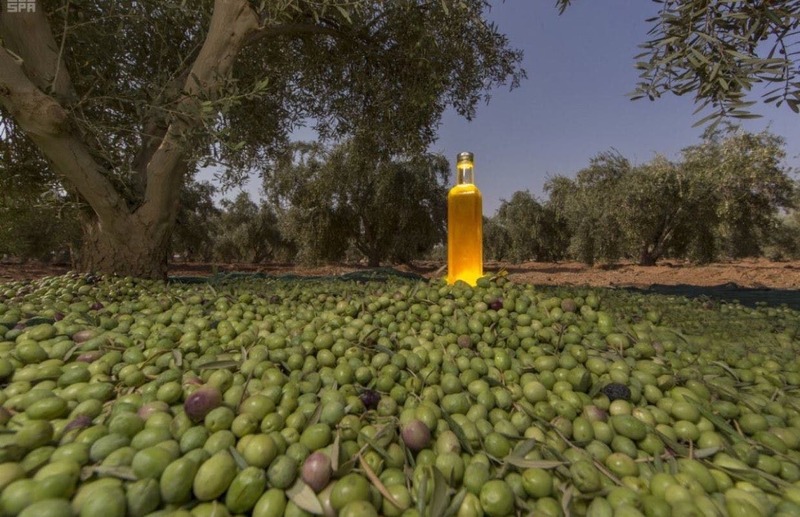 Hussein noted that the kingdom consumes more than 30,000 tons of olive oil while the company produces around 15,000 tons. 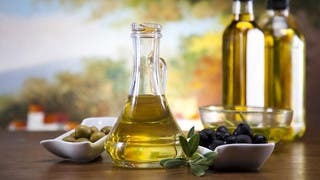 He also said that the company, which owns the largest olive oil factory in the Middle East, is working on establishing a factory to produce pickled olives, adding that it will later develop its work to manufacture personal care products but this will be within two and a half years. 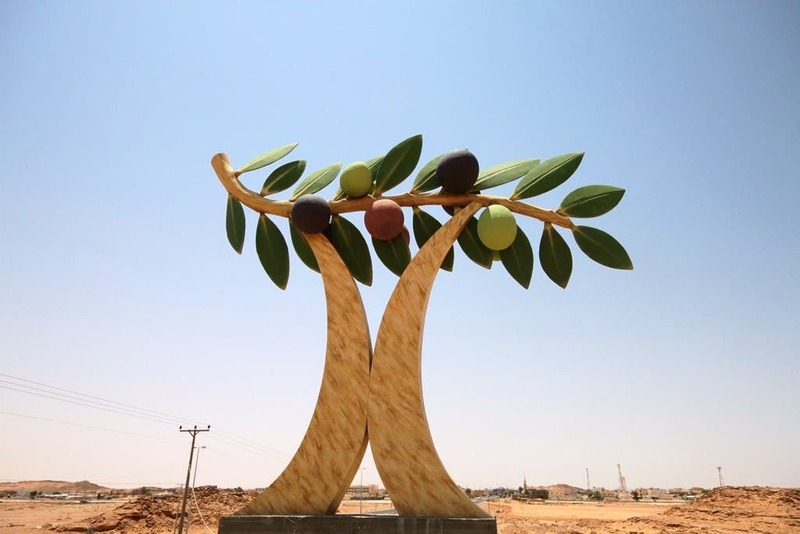 Al-Jouf province celebrates on yearly basis the olive tree. It organizes an annual olive festival that lasts for a couple of weeks. 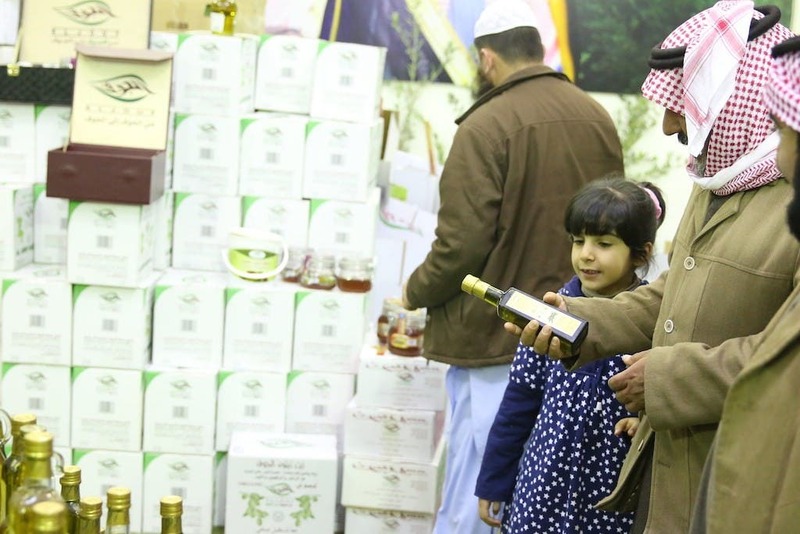 The festival is the biggest of its kind in the Arab Gulf region and dozens of exhibitors display their olive products. The region has millions of olive trees and the expected number is expected to go up to 20 million trees soon. Brushing trends aside, what really are the healthiest oils to cook with?